Is The Wine Bar London Socialite's New Pub? 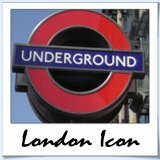 In short, no, however there are many a wine bar London locals are proud to call their 'regular' watering hole. The drinking landscape has morphed and changed over the years and you'll now find and interesting selection of fantastic wine bars spotted throughout the city. These bars are not typical in anyway what so ever - they stock an amazing selection of international wines and are staffed by passionate wine enthusiasts that can help to make your visit memorable. Insider Tip: Don't forget to check out unusual bars in London - in there you'll also find some funky London bars that do things a little 'different'. Go on, be adventurous! 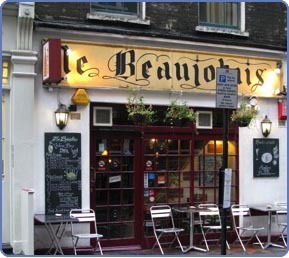 Located beneath the Finborough Theatre, this bar and cafe offers a haven for wine lovers. 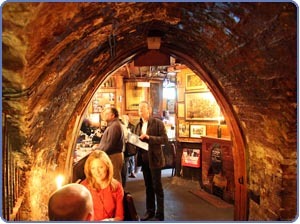 In the ground floor bar there is a fireplace, leather sofas and warm, friendly staff. The basement has wine tasting tables and a cellar this is where the magic happens. 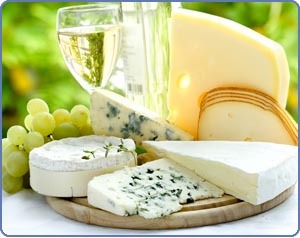 Apart from the extensive range of international wines, the cafe also produces stunning food to accompany your tipple. This is wine bar London locals rave about. 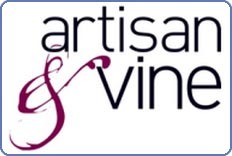 Artisan & Vine was London's first wine bar and shop to specialize in Natural wines and has recieved many awards since it's opening in 2008. The Artisan has become a win bar London connoisseurs frequent to try up and coming English produces as well - this fits with the bar's mantra of showcasing wines that have strong sense of place. 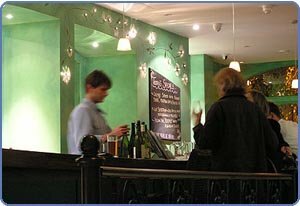 Cork & Bottle is right in the heart of London's Theatre Land and is a fantastic wine bar London theatre goers visit pre or post performance. 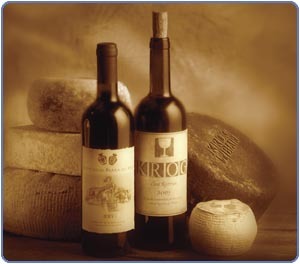 At Cork & Bottle you'll find new and innovative wines and old classics. One thing is for sure, you'll taste wine that you won't find on the high st. Widely agreed to be the oldest wine bar London has it was established in 1890 and has remained a family business ever since. The amazing history can be seen throughout the bar from the cellar to the candlelit tables and aged wooden walls covered in memorabilia. 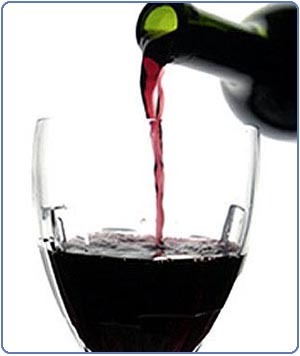 The varied wine list includes sherry, port and Madeira - enjoy! French tradition meets London! This popular city wine bar features romantic decor, a cosy atmophere and an intimate space to enjoy some beautiful wines. The service is attentive and the blues and jazz soundtrack compliment the relaxed atmosphere. Seating upstairs is limited so arrive early! Blackfriars Wine Bar and Warehouse is an ideal place for a long lunch with some great wines. This is a wine bar London office folk frequent during during the day or after work and it's been in business for almost 15 years. 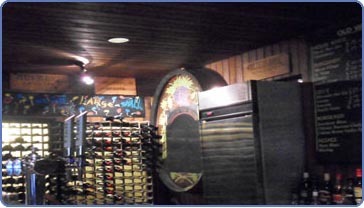 Wholesome food, interesting wines and friendly service from experienced staff are the order of the day. After a spot of shopping or aftenoon tea in the world famous Fortnum & Mason head to the 1707 wine bar that is tucked away in the food hall of the department store. 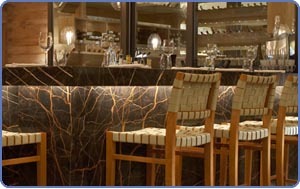 This bar is another stunning peice of work by designer David Collins. The drinks list is extensive and the service is 5 star. 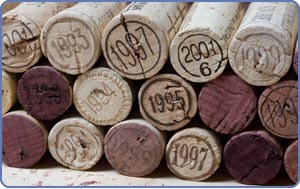 If you purchase a bottle of wine in store you can consume it at the bar for a small corkage fee. At 28-50 Wine Bar, they have created a slightly unusual selection and rather than quantity, they focus on quality. You'll be taken on a journey of discovery - the selection consists of 15 red and 15 white wines by the glass, carafe or bottle and they're all favourites of the staff. Wines that are drinking well, good value and interesting. A wine bar London is grateful to have! Situated just near Borough Market and joined to the ever popular Vinopolis, Wine Wharf is a great place to enjoy good food and wine in a laid back atmosphere. Set in and old warehouse WW is very stylish and features leather sofas, wooden pillars and bare brick. The best part - over 300 different wines, brandies, ports, sherries and manzanillas are available. 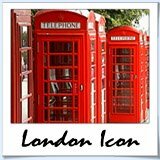 A wine bar London locals and visitors love!